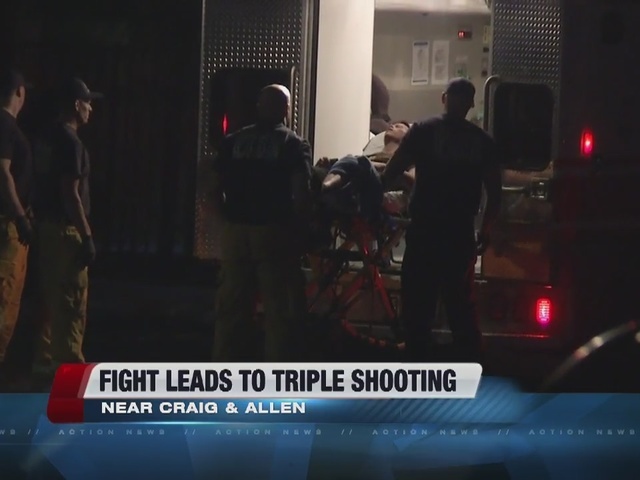 Three people were hit with bullets during a shooting on Craig Road and Allen Lane on Sunday overnight. 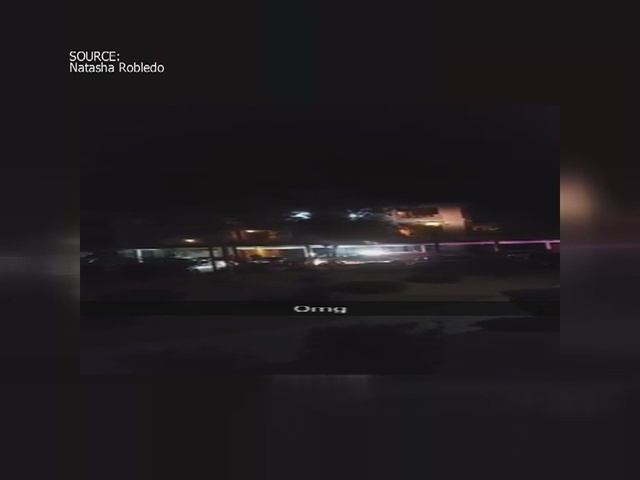 Police are investigating a shooting in North Las Vegas after a Fourth of July party got out of hand. 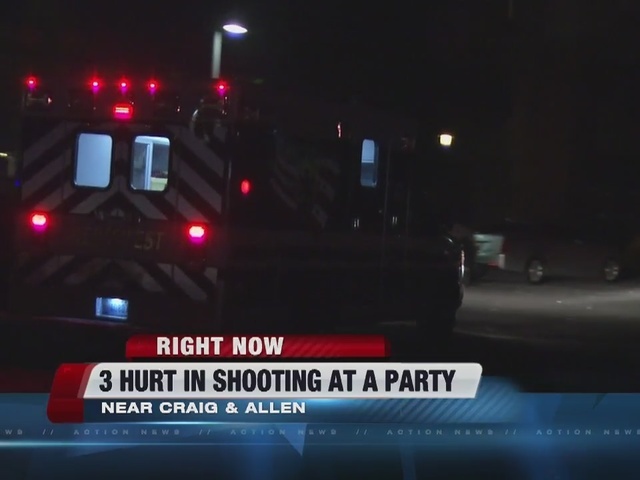 Police say there was a fight about noise coming from the party. All injuries are non-life threatening. A neighbor says before the shooting, it all started with fireworks, some of which left his car damaged. "I called the police four times. He called the police. 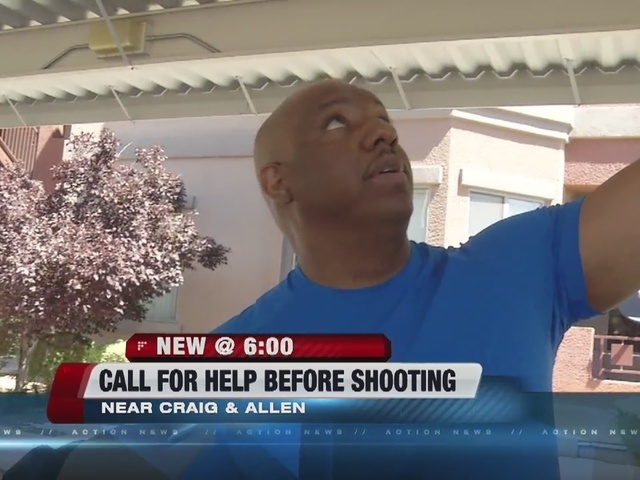 None of them came," Darnell Ragland said. "And I told them when they came, if they would have did this it would have never happened. If they would have came in time, this all would never happened."